Looking for a home for sale in Homestead? 34533 Southwest 188th Way has a Walk Score of 45 out of 100. This location is a Car-Dependent neighborhood so most errands require a car. This location is in Homestead. Nearby parks include Fasulo Park, Community Center and Roberts Park. 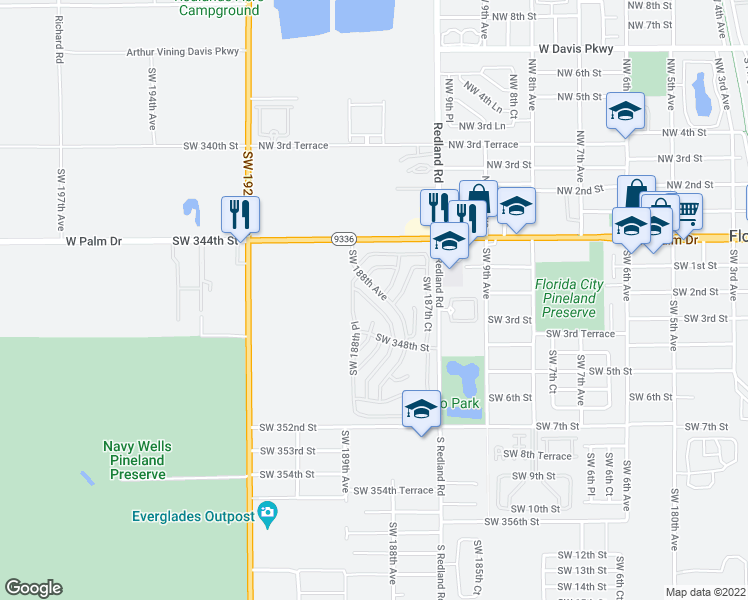 Explore how far you can travel by car, bus, bike and foot from 34533 Southwest 188th Way. 34533 Southwest 188th Way has some transit which means a few nearby public transportation options. Car sharing is available from RelayRides. This location is in the city of Homestead, FL. Homestead has an average Walk Score of 36 and has 60,512 residents.